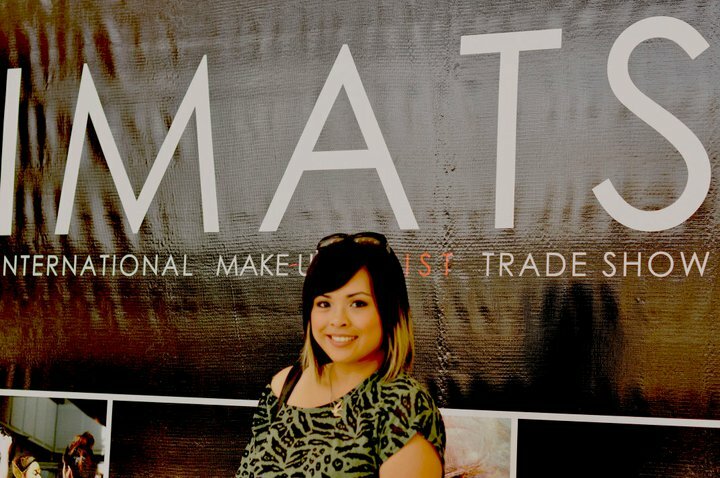 I went to my first IMATS this year, and it was SO MUCH FUN. 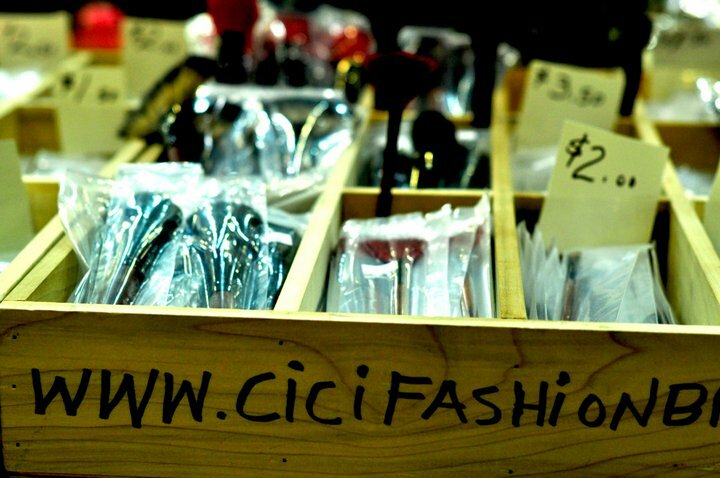 I really wanted to go all out as far as spending — but I pretty much shopped for whatever I needed. Ok, so I have a few items that I NEEDED to get for myself, like the Inglot Cream Powder and Makeup Base. 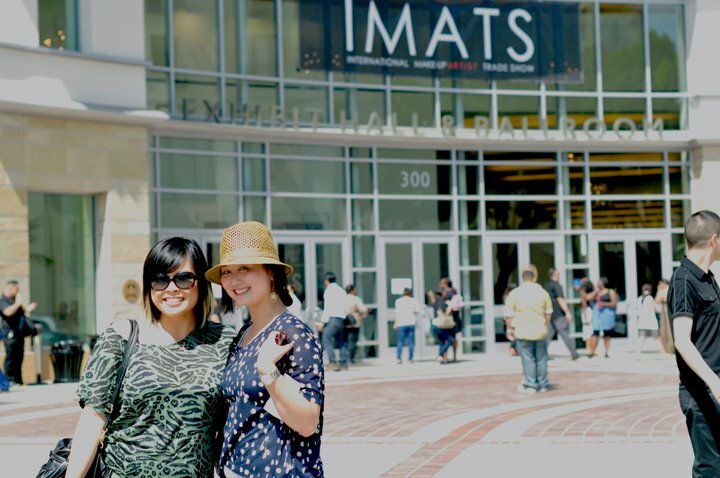 The line for Inglot was insanely ridiculous. People waiting for as long as an hour to get their turn. I heard from one of the girls in line that this was their first year at the IMATS so they didn’t have a system down for how they would handle purchases — especially for their Freedom Pallettes . 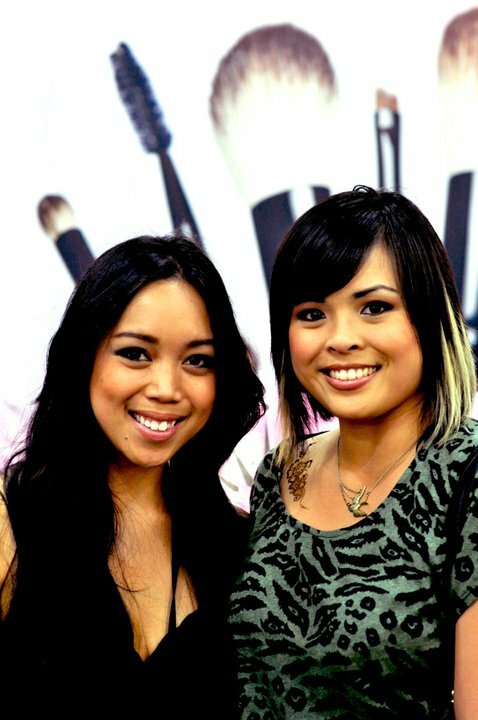 Another highlight of my first IMATS was meeting my all-time favorite beauty blogger JUDY! You can watch her tutorials here. She was so much fun to meet, it was almost like we’ve known each other forever, and she greeted me like we haven’t seen each other in so long! Yeah, I know it’s weird, but meeting her completed my makeup life! haha! Anyway, keep checking back for pictures — in the meantime, check out my FB fan page because I have some pictures up on my wall. (If you haven’t “liked” me yet, please do so!) also follow me on twitter: @makeupbymicah. 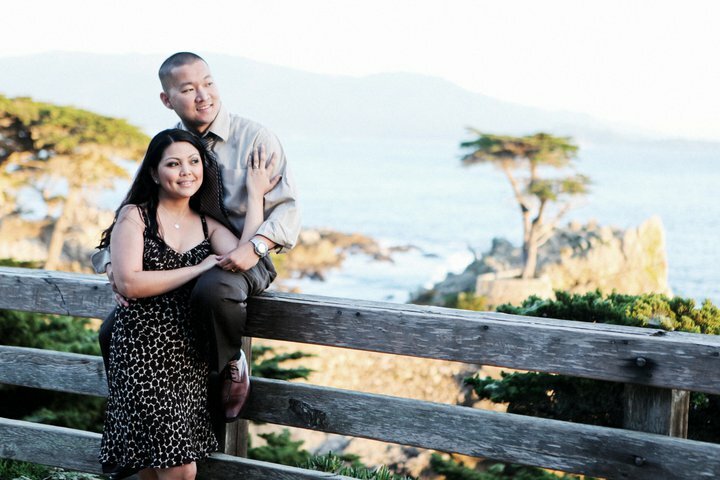 Finally got some pics from the Engagement Shoot I did in April with Carlo and Aileen. Such a pleasure working with them. Carlo and Aileen both work at the Hayward Executive Airport, and that’s why one of their locations were at that airport. We started at Golden Gate Bridge/Crissy Field, and then they went off to the airport and rode in their 6-passenger plane off to Monterey Bay. Carlo was the pilot and Aileen was Co-Pilot. Wish I could fly to wherever I wanted just like that! Sure beats being on the road for several hours. 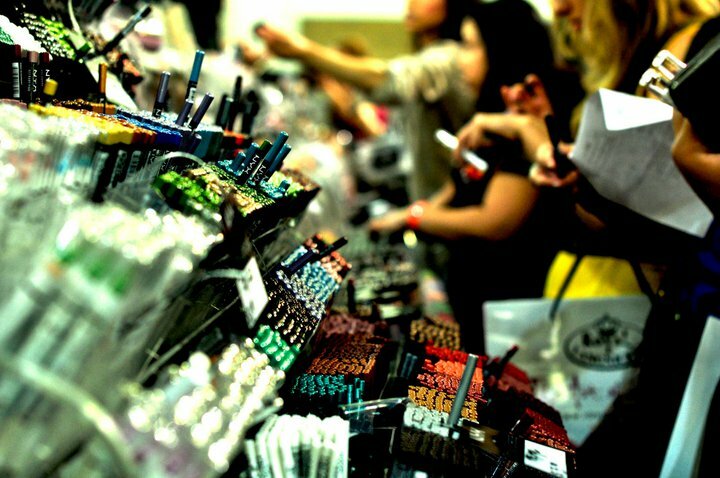 article: makeup etiquette – must read.